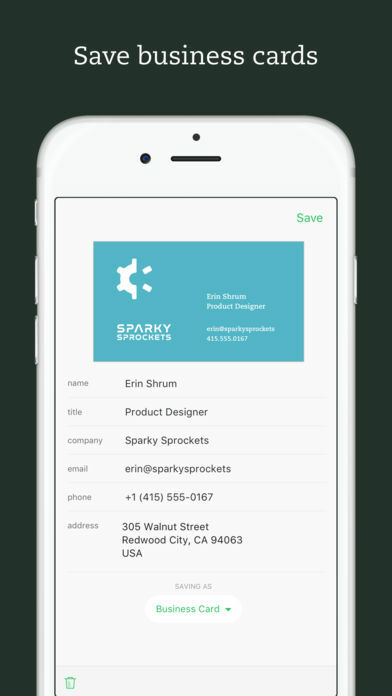 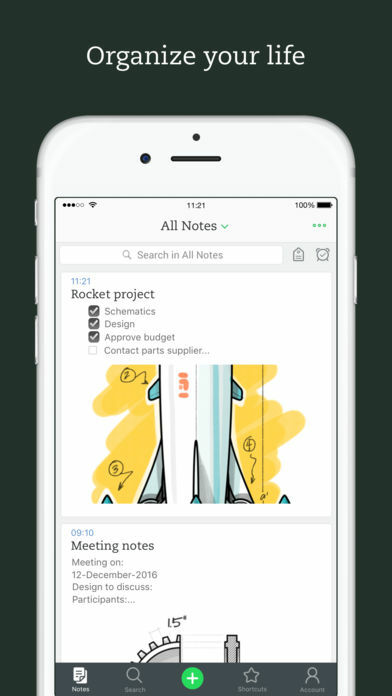 Let Evernote change the way you organize your personal and professional life. 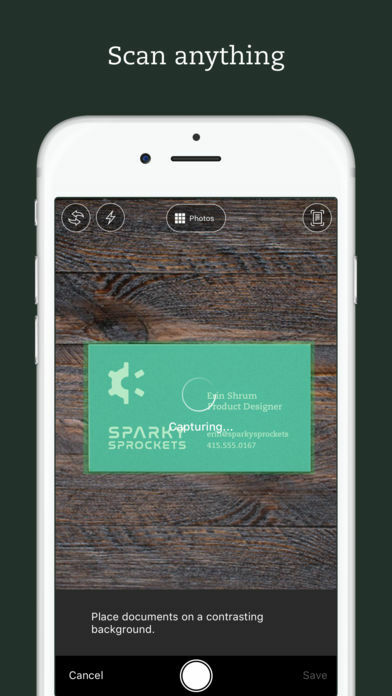 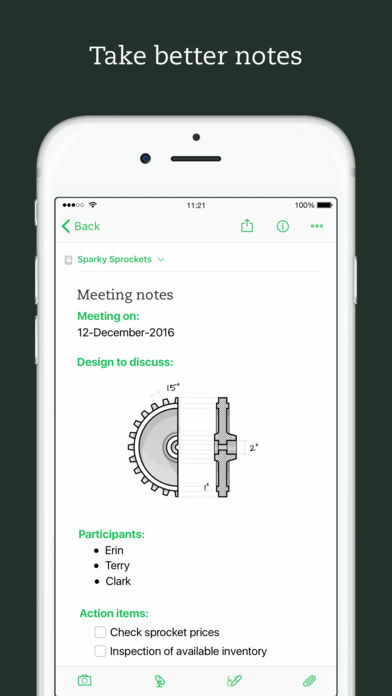 Evernote is the only organizer and planner you need: take notes, create to-do lists, add images, scan documents with your camera, take handwritten notes, make sketches, and more! 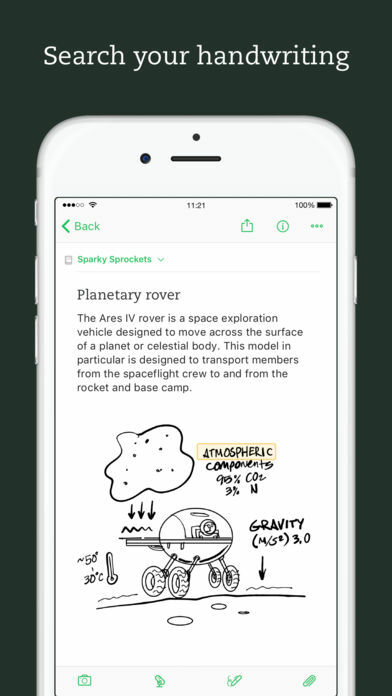 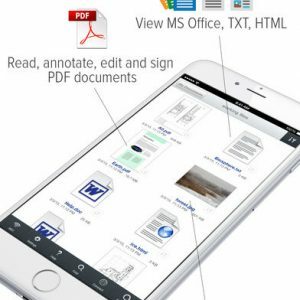 Edit, share and collaborate on notes automatically between your phone, tablet, and computer.